Welcome to this episode of the Space Game Junkie Podcast! In this episode, Jim, Hunter and I look back at what a mostly awesome year 2015 was. There was definitely more good than bad! 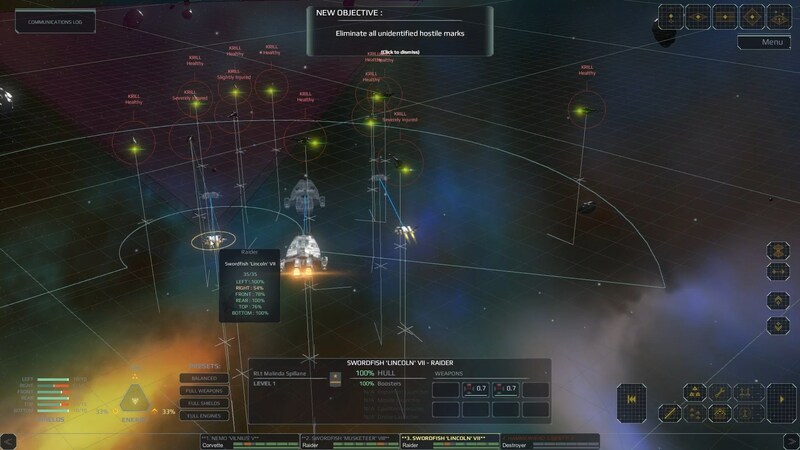 While some games like Star Hammer: The Vanguard Prophecy and Unending Galaxy took us completely by surprise in their awesomeness, for example, and we also had amazing games like Rebel Galaxy and Reassembly! Overall, we had a lot to enjoy in 2015, and a lot to look forward to in 2016 too! Next week, we’ll be talking to the developer of Star Nomad 2, Huy Phan! Star Nomad 2 is another great surprise in a lot of ways, so we can’t wait to talk to Huy about his excellent game. If you have a suggestion for a guest or topic you’d like us to cover, you can hit us up at hail@spacegamejunkie.com. Thanks for listening/watching, and enjoy the show!